Trees and shrubs need to be taken care of in order to ensure that they stay healthy and vibrant. Otherwise, you may be tasked with having to hire a tree removal company in Kalamazoo. When a tree or shrub gets sick, it can actually spread to other plants, which can cause real problems for your property. In this post, we will look at five of the most common tree diseases in Michigan. In Michigan there are a lot of apple and (ornamental) crabapple trees that can become infected with the disease apple scab. The disease is made evident by a yellow or green fungus on the tops of the leaves. As the disease grows you may notice darker spots and twisted leaves that begin to fall early. Another fungal leaf disease that tends to occur in trees that grown in cool, moist areas. Anthracnose is indicated by wet, dark spots that show up on the stems, leaves, and fruit of trees. Rust is a fungal disease that can not only go after your trees and shrubs, but also your lawn. Usually rust disease is found on the leaves of mature trees, but it can also be found elsewhere. You may have rust if you find yellow or white spots on the leaves that are near the top of a plant. You may also see red or orange swelling on the underside of leaves. Black knot is yet another fungal disease that affects fruit trees of various types. This disease is rather obvious as it forms black gall that is bumpy on the branches and stems of the tree. This is more of a general term that encompasses a number of tree diseases and is categorized by brown, tan, or black leave spots. This could mean a fungal or bacterial infection. 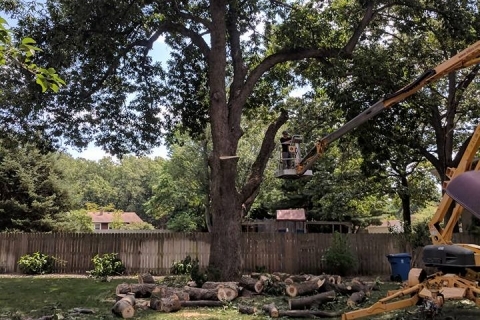 At Seaben tree removal company in Kalamazoo, we are experts on tree diseases and what they mean for your tree.  If you believe you have trees or shrubs that have become infected, do not hesitate to contact us today!